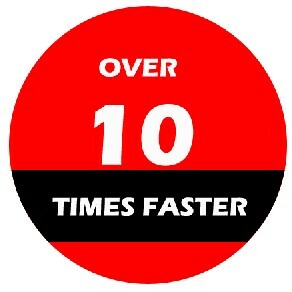 Are you feeling very terrible for your network speed? 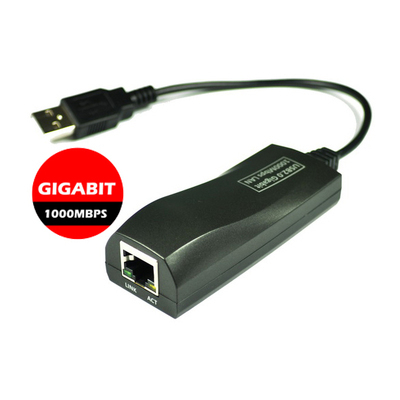 This Gigabit USB2.0 Ethernet adapter will enhance your network speed up to 360Mbps for real, faster you’re your 100M adapter over 20 times. 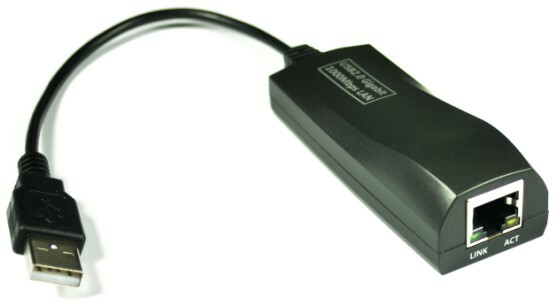 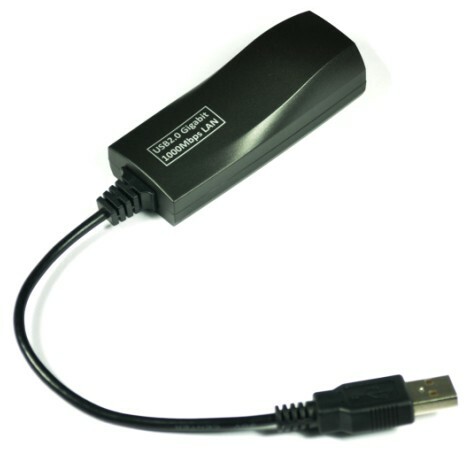 This Gigabit USB 2.0 Ethernet adapter is a cost effective solution that converts a USB port into a 10/100/1000Base-T Ethernet port. 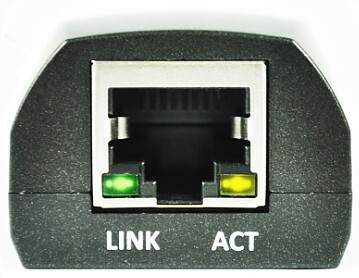 It enables low cost and affordable Gigabit Ethernet network connection to desktop, notebook PC, tablet, and embedded system using popular USB ports.